Hi beautiful people, welcome back all of you to our Blog where you get interesting & Amazing articles everyday. 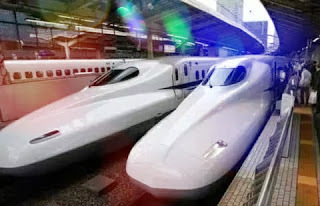 Today I have brought an awesome article about some Amazing facts about Japan. Let me share those facts to all of you here. So here are some those facts about japan. you know that the people of Japan are the only of highest age in the world. 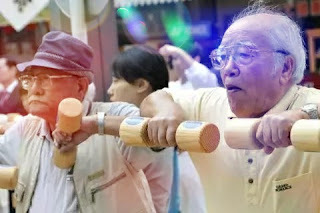 The average age of Japanese is 80 years & today more than 50 thousand people in Japan are more than 100 years old. Let me tell you that Japan is a developed & hard working country. 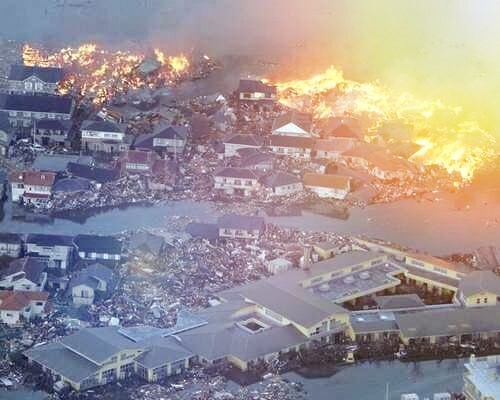 You will be shocked to know the highest earthquake in the world comes in Japan & then more than 1,500 earthquakes occur in Japan every year. 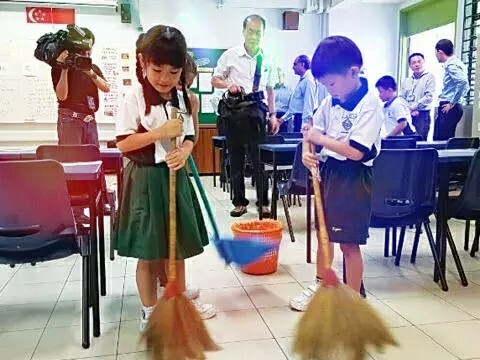 Let me tell you that in Japan, no child has to give any exam till the age of 10 years & there are no employee to work in the school because all the teachers & students of the school work & learn together. One more important & interesting thing is that people of Japan understand the importance of time & they are never delayed in anything. You will be surprised to know that even train is not delayed more than 18 seconds in this country. For your information let me tell you that Japanese people are considered to be the most educated in the world & you will be surprised to know that the literacy rate here is 100%. People in this country do not waste their time in wasteful things & are very creative. Now after reading this post what do you say about our country guys? Will our country develop like Japan guys? There are more number shops operated by automatic Vending machines then human beings. So here are some amazing facts about japan i hope you like these amazing facts about japan , if yes then Write down your answers & reviews about this article in the comment box & share it with everyone whom you know. Keep following our blog www.daily-dose.ooo for getting such interesting articles in the coming days to come.